We have volunteer days with Nature’s Gym (Glendale – Richmonds conservation partner). As a rule of thumb we meet at Pistachios cafe which you can find situated just a short way from where the cars are parked. The time of meeting is usually 10am. 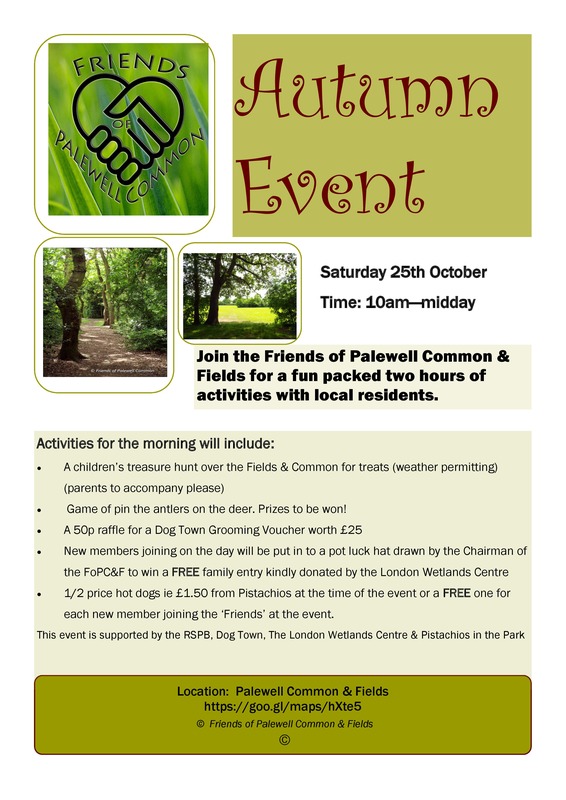 There are a variety of activities undertaken on the volunteering days which generally improves not only the look of Palewell Common & Fields but also the environment. It also sometimes is a chance to take up a new skill and or to socialize. 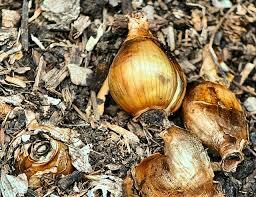 On Tuesday 21st October we hopefully will have some bulbs to plant on the old ‘pond’ area. These bulbs are to fill in gaps in what is our gorgeous annual daffodil display. In addition, work on clearing the woods and paths will be undertaken. On Tuesday 2nd December we intend to lay wood chippings (provided by the council) on the main paths through the woods. Usual cutting back and tidying up also to be done. If you are interested in taking part please turn up, there will be a short registration form to collect from Gina, the Nature’s Gym organizer on the day to fill out.